WE DESIGN & FILL IT. We know that the appearance of your facilities is important to you. We are here to unlock the potential of your interiors by making them look better and work better together. We don’t just work for you. We partner with you. We like to say that we carry your flag. 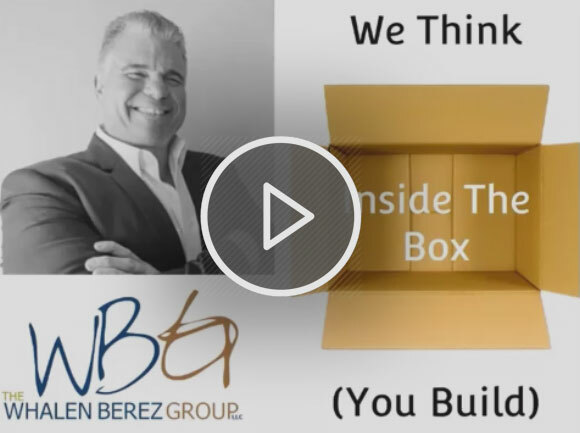 Since our founding in 1995 the Whalen Berez Group (WBG) has been dedicated to providing sustainable solutions and building relationships that fit your lifestyle and prepare you for the future while saving you money and time. Bringing more than three decades of experience to every project, the WBG supports your project every step of the way with the transparency you deserve. From cultural institutions like Lincoln Center to the beautiful and inspirational Redding School of the Arts in California to the Avenues, World School in New York City, we transform spaces that are not only aesthetically beautiful but also practical. …because at the WBG, our business is a philosophy, not a product. Customizing your project to provide dedicated sustainable solutions in order to deliver on time and below budget. And we are not limited to wood architectural millwork. We also work with stone, metal, glass and more. It’s the “more” that we encourage because we love to embrace challenge and surpass your expectations! All you have to do is ASK. Once you do, give us a call and let us know how we, as your strategic partner, can help you transform your space. At the WBG we have one goal: To help you reach yours on time and within budget.